The number one sign of an excellent early education program is the quality of the teaching staff. Growing Places’ work culture is designed to support excellence in early childhood teaching. Our teachers provide a loving, responsive and rich environment. They plan open-ended, relevant and developmentally appropriate curriculum giving children the opportunity to investigate and explore. Our staff has more than 200 years of combined experience. We are deeply committed to children and to early childhood education. Meet our childcare teachers at our Lee, NH location. 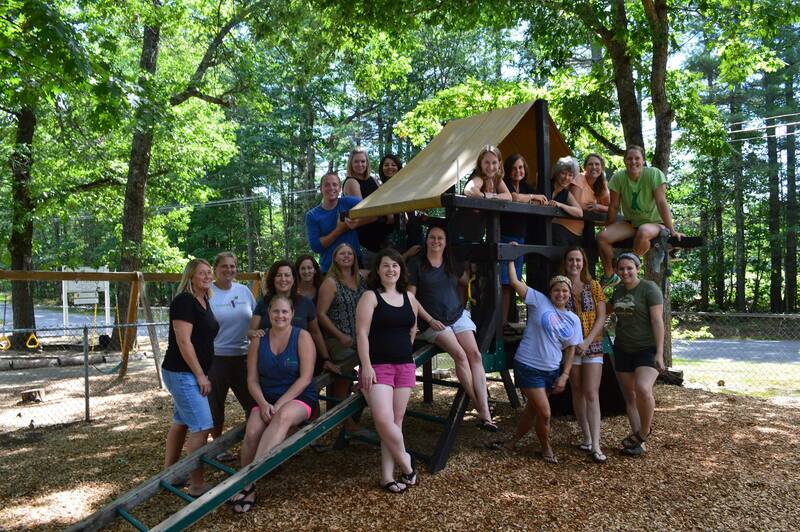 Meet our childcare teachers at our Durham, NH location. Meet our childcare teacher for our Madbury, NH school-age program.